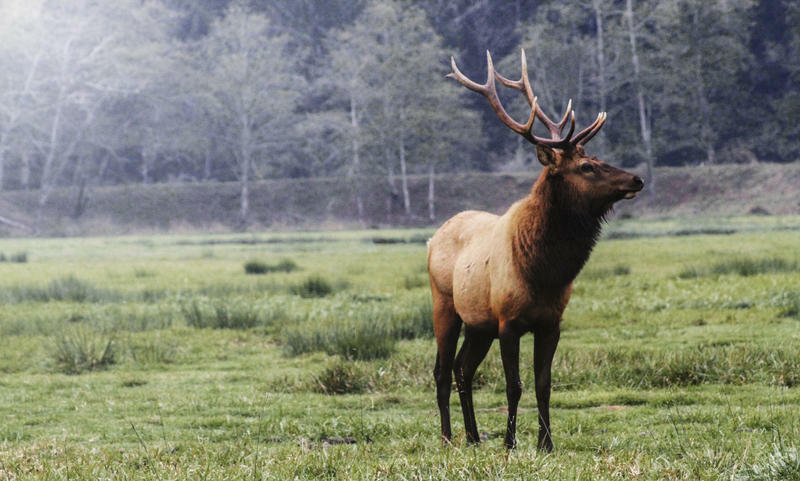 A new partnership between West Virginia and a nonprofit group will protect about 32,000 acres of forest as habitat for the state's new elk population. The Herald-Dispatch reports the West Virginia Division of Natural Resources and The Conservation Fund used $12 million from the Wildlife Conservation Fund to protect the land. The Conservation Fund purchased the land in 2016 and then transferred it to the Division of Natural Resources. The project was completed in advance of about 60 elk from Arizona that will be added to West Virginia's elk population in early 2018. Additional funding came from the West Virginia Outdoor Heritage Conservation Fund, Walmart, the National Fish and Wildlife Foundation's Acres for America program, the Knobloch Family Foundation and the Rocky Mountain Elk Foundation.